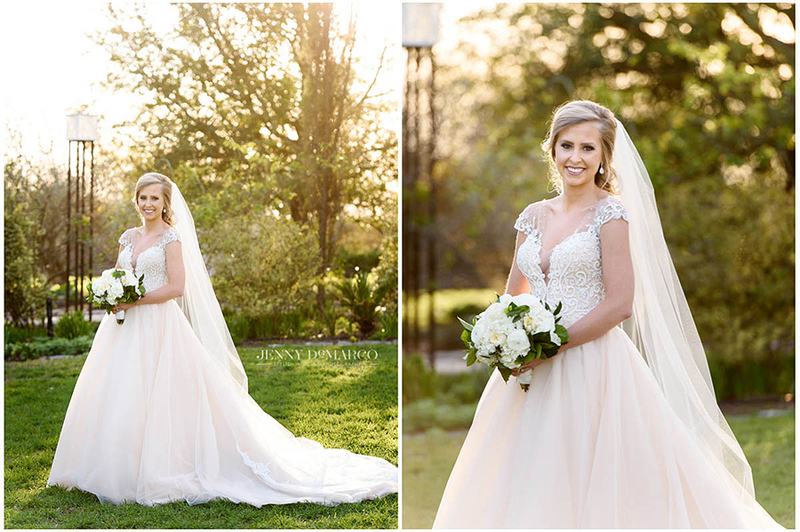 Sarah and Chris met while at UT and finally he caught Sarah’s attention. 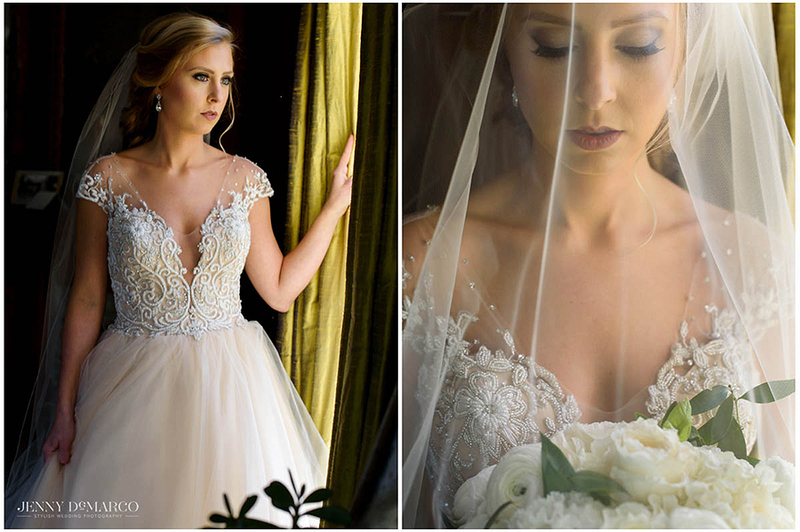 The two realized that this was something special and Chris decided to propose to his special girl as they overlooked the bayou. 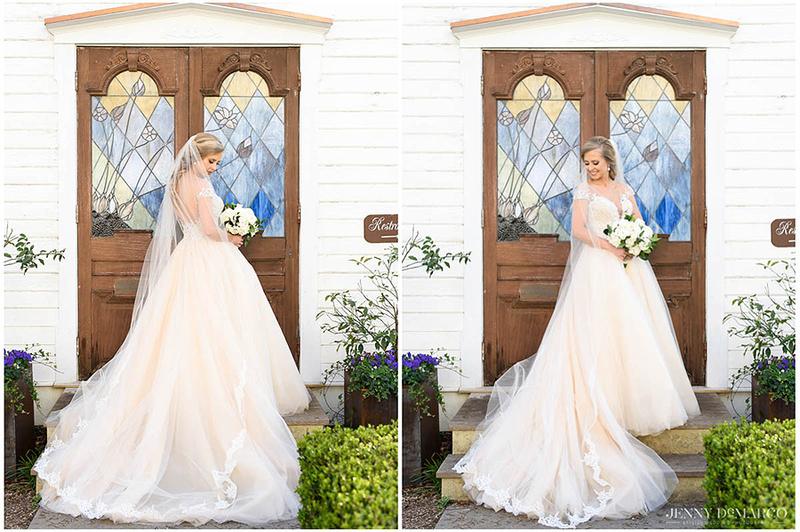 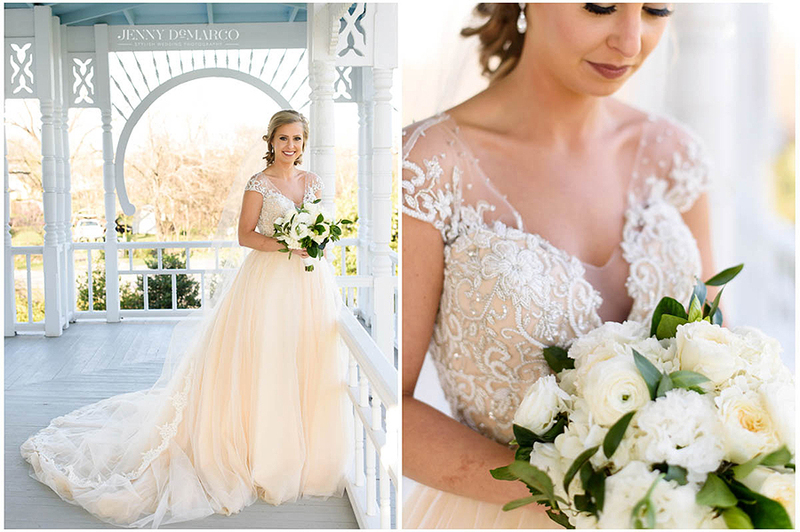 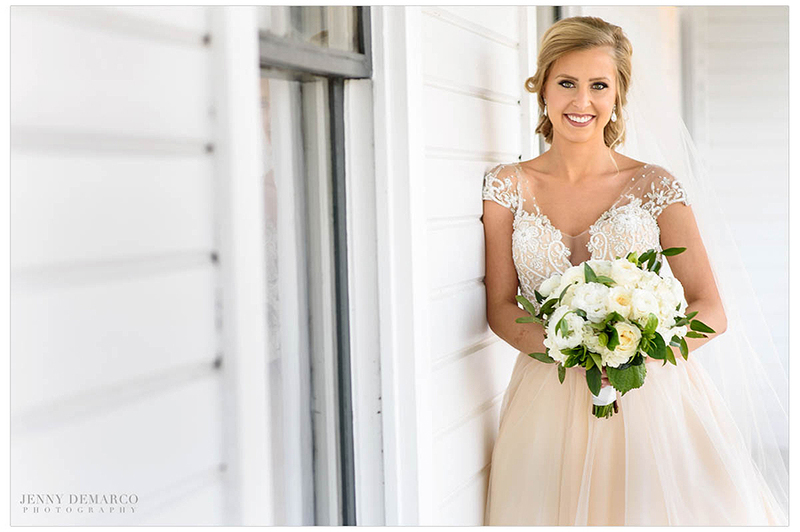 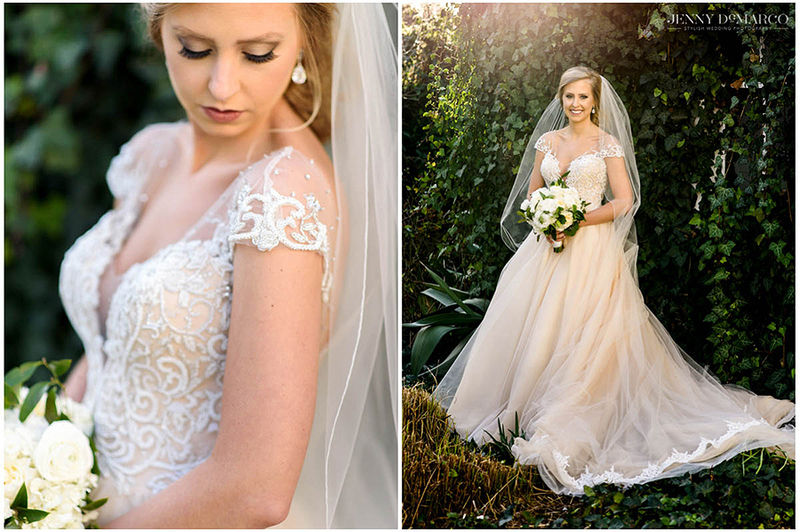 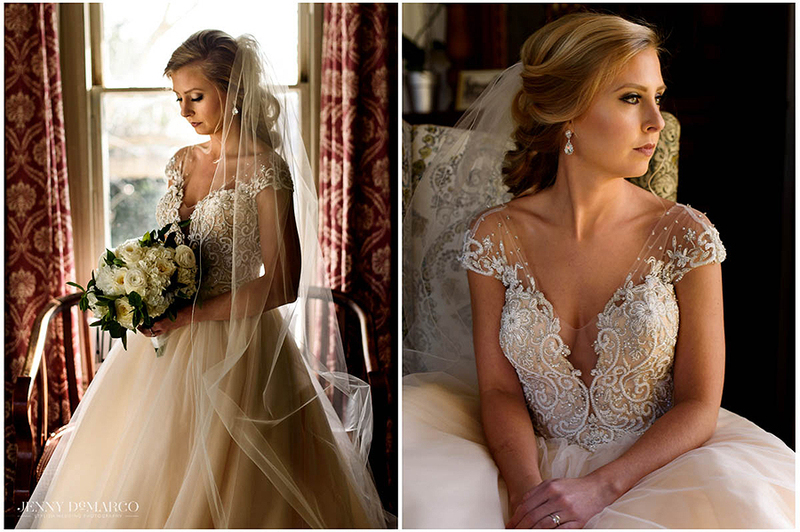 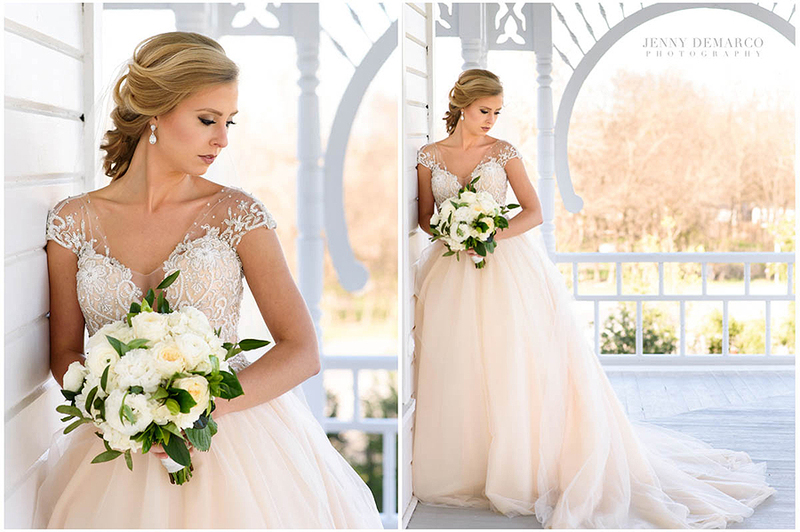 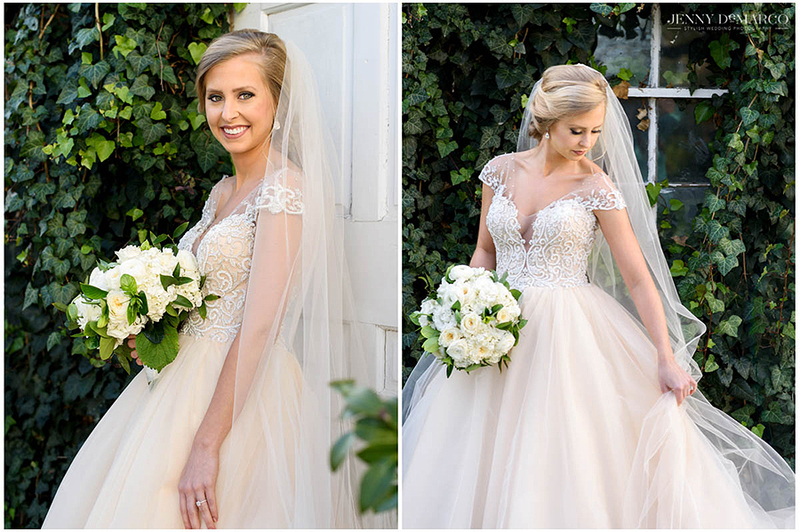 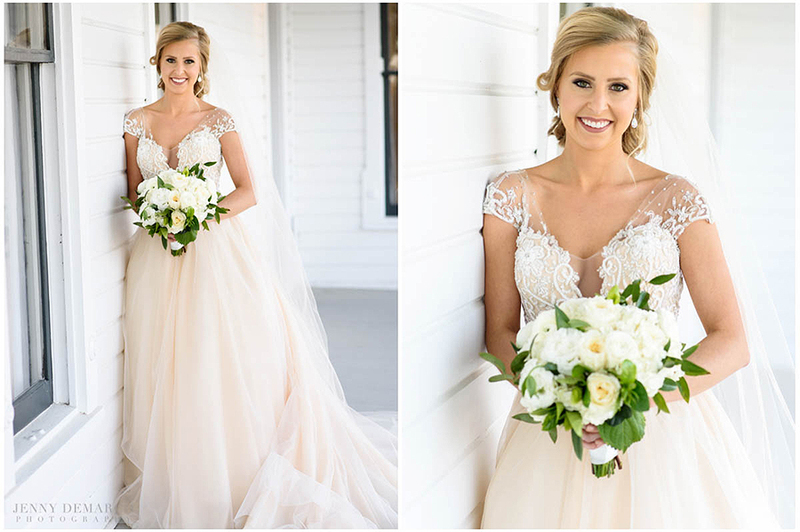 Sarah’s bridal portraits were incredibly special because they were taken at the historic Barr Mansion. 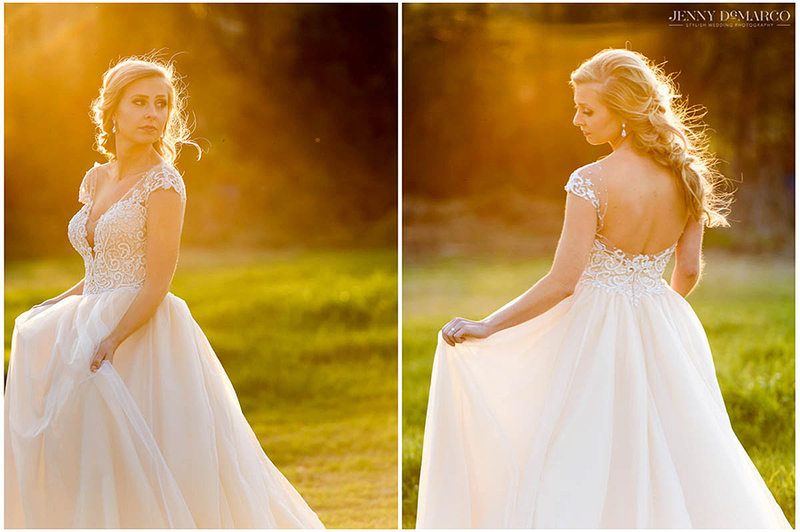 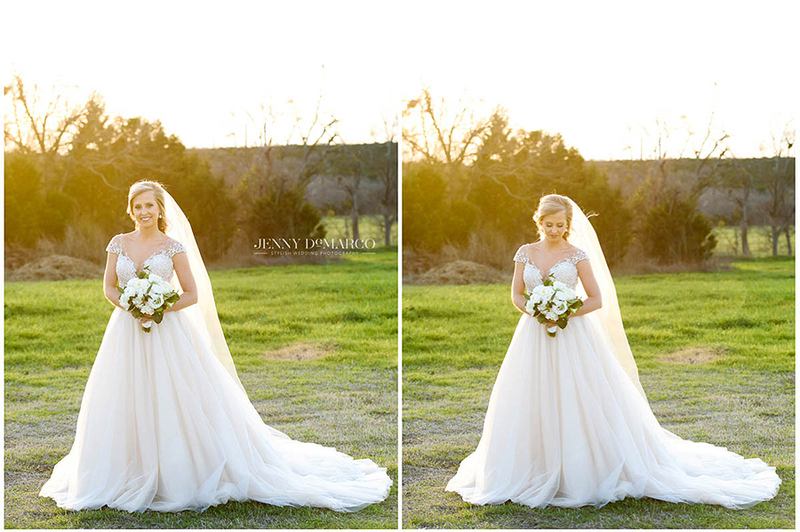 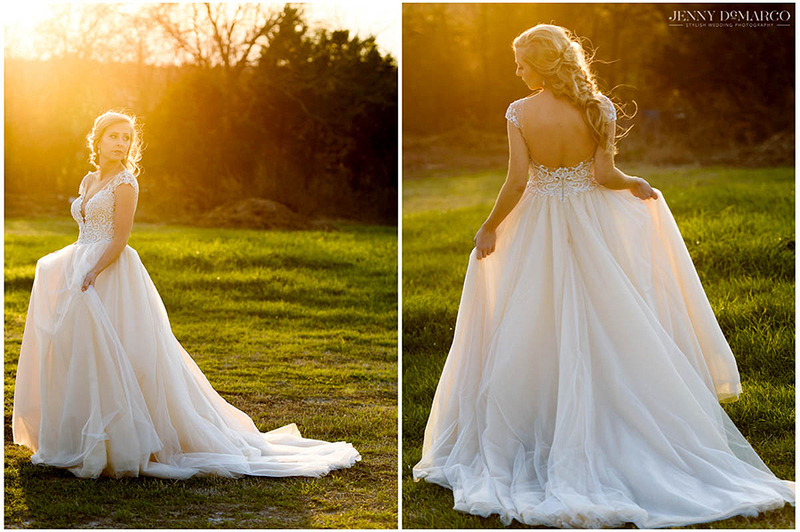 These grounds give way for beautiful portraits and amazing golden hour lighting. 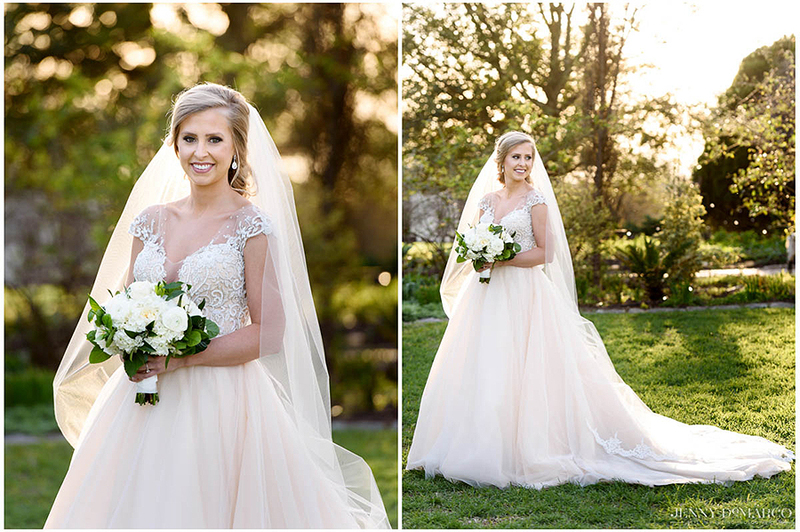 It was so special to work with such a wonderful couple and stunning bride to be.